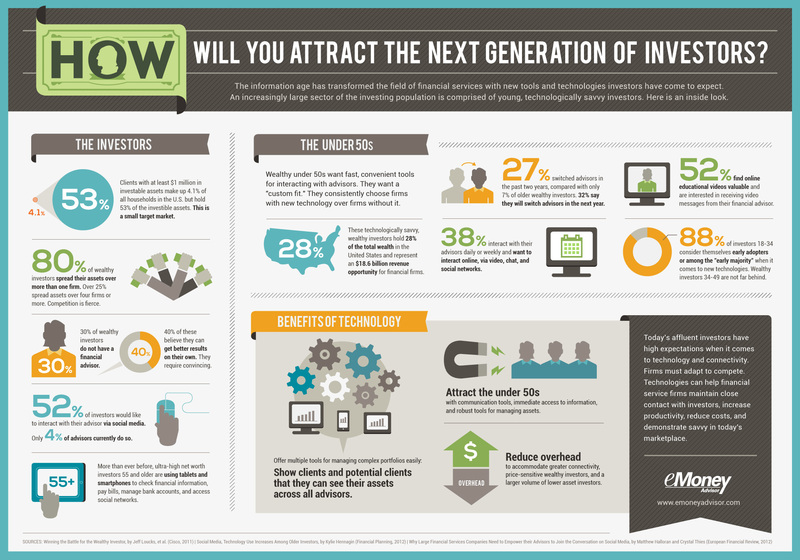 How Will You Attract The Next Generation of Investors? They are young, tech savvy, and rich. How will you differentiate yourself?